This model is 175 cm and wears a size S/P. Their chest measures 86 cm and the waist 64 cm. 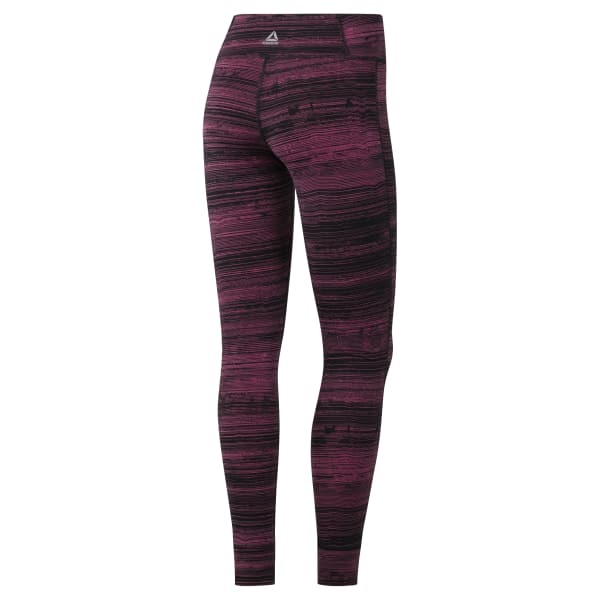 Our most versatile tight can take you from the gym to brunch and back again. High power interlock fabrication gives you total coverage and confidence during squats, and the fitted fit is designed to move with you through any exercise. The chafe-free construction teams up with the mid-rise wide waistband for a smooth, flattering fit so you can focus on your reps.
SIGN UP FOR THE REEBOK NEWSLETTER AND GET A 15% OFF VOUCHER!